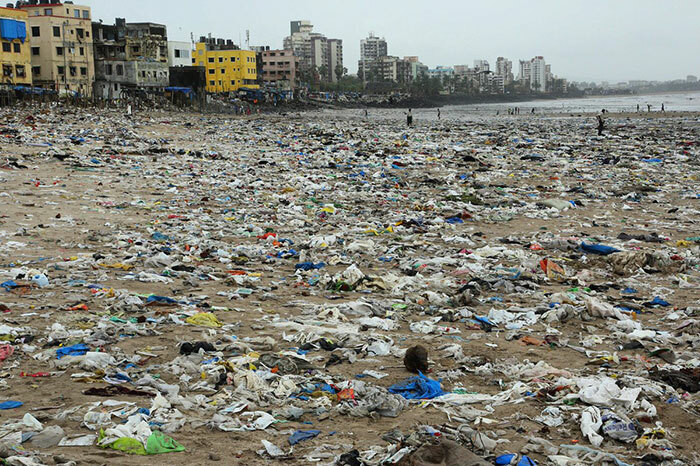 They say the trash and garbage in places was 5 feet deep on Mumbai’s Versova Beach on the west coast of India. But that did not deter Afroz Shah and his 84-year old neighbor from digging in on the world’s largest beach clean-up. The community had transformed their favorite beach from an unhealthy eyesore to a place of enjoyment. But the most dramatic news was still to unfold. 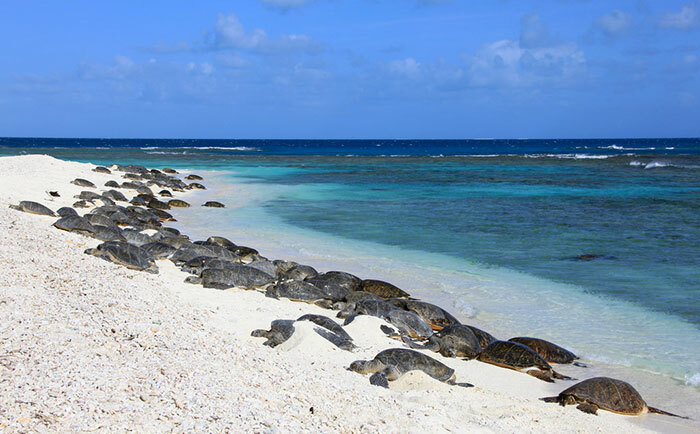 Shah started hearing reports from farmers that they were seeing turtles on the sand at the southern end of the 3 km beach. “The moment we got that news I knew something big was going to happen.” Because of the extreme pollution on Versova Beach, it had been decades since sea turtles had last nested there. If the sightings were true, this would be an extraordinary development. 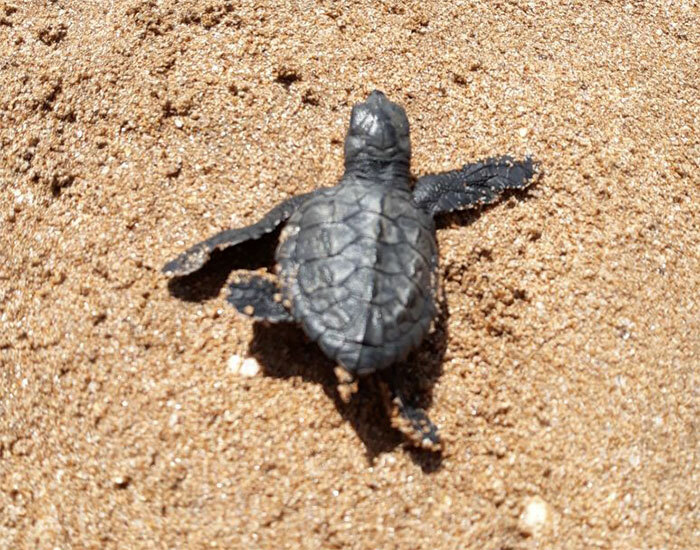 During a regular beach clean-up, volunteers saw rare Olive Ridley sea turtle hatchlings scampering across the sand. Upon hearing the news Shah and his team rushed to the beach and camped overnight to guard each hatchling as it raced to the sea. “I had tears in my eyes when I saw them walking towards the ocean” Shah said. The Olive Ridley are the smallest species of sea turtle in the ocean. Although they are abundant, they are still listed as vulnerable by the International Union for Conservation of Nature. What Truly Devoted Individuals Can Accomplish! Reflecting on his accomplishment Shah says his efforts are as much about transforming his community as they are about cleaning away the trash. Overpopulation, unplanned urbanization and apathy has led India to having some of the world’s most polluted coastlines and waterways. So the message that Afroz Shah and his neighbors bring to their community is much needed. To the wider world, Afroz inspires with what just one devoted individual can accomplish to make the world a better place.